I am SO excited to announce that I have joined another Creative Team! 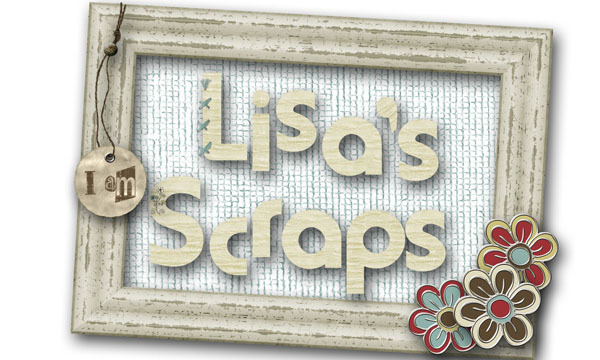 I now get to work with a new designer in the Scraps N' Pieces store. 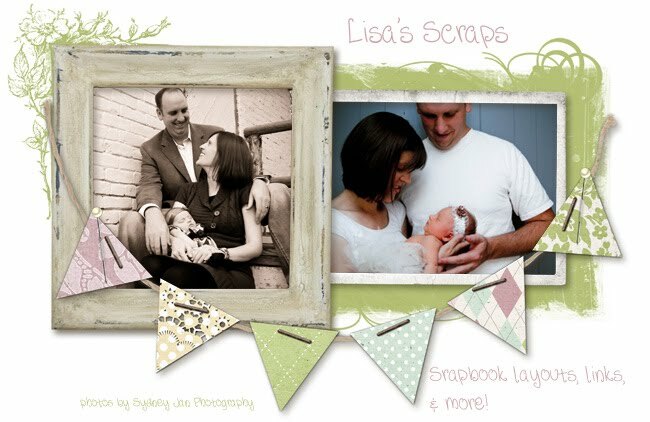 Her name is Amy Owens and you can see her store here and her SNP gallery here, and her blog here. 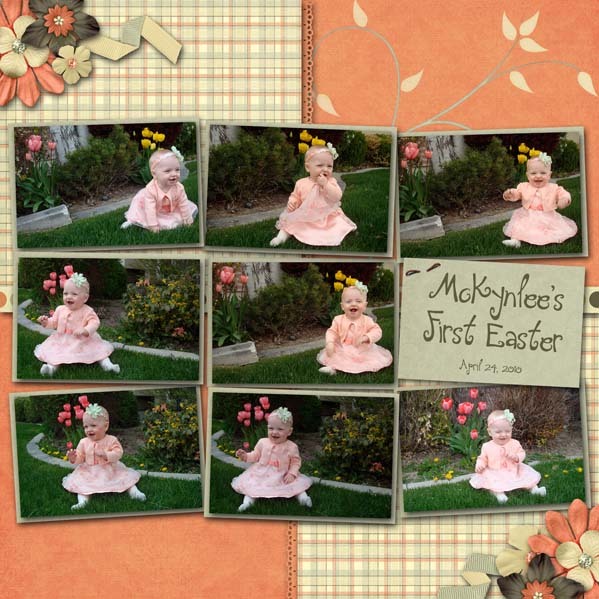 I just fell in love with her first kit when I saw it! I joined after its release, and I'll tell you more about it in a minute. 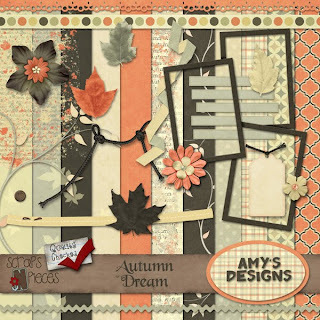 First, I want to introduce you to her new kit, releasing today, Autumn Dream! Click the image and head to the SNP store where it's on sale for only $1.79! That's an incredible deal! 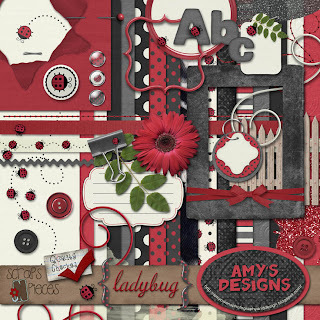 Now to show off Amy's first kit in the store. It's appropriately named, Ladybug, and is just ADORABLE! I just love the black and white and all the possibilities of pages you can do with that. Then add a pop of red and you have an incredible page! 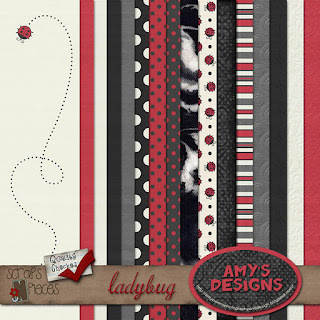 Plus the ladybugs! Maybe it's the Kindergarten teacher in me-we studied real ladybugs in our class each spring-but I just LOVE ladybugs! I can't say enough how cute this is! 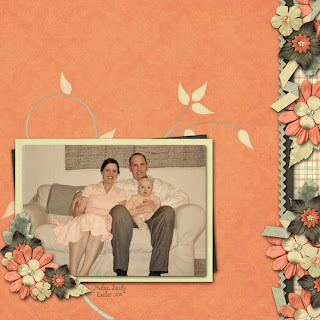 Click the images to head to the store while it's still 40% off! What a deal!! SO many possibilities with this kit! Get it now! Or, just get both!